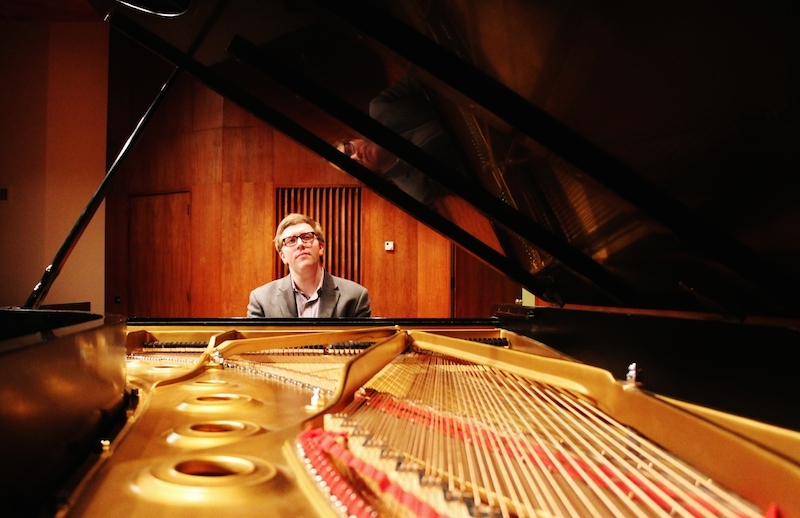 Featuring pianist Andrew Armstrong and Inna Faliks, who will showcase their talents on the unique “Omega Double” piano created by Washington Island craftsman Peter Nehlsen. Reception follows concert. Pre-concert talk with Nehlsen (1:15pm). $25/person. $60/all 3 concerts. $5/students and children.